I'm really sorry I missed last weeks ffm post. I didn't feel up to writing it due to the fact I'd had my operation a matter of hours before. I'm going to get straight on as I'm sure you'd much rather read the actual post than my ramblings! My lovely friend Anna got me a couple of facemasks from natural collection for my birthday and I was really looking forward to using them. The first think I noticed was the very extreme herbal smell of the mask. I dont have much of a opinion on herbal scents I can take them or leave them but it was just to much. I was worried about putting it on my face as I was worried it would sting, it did give me a little discomfort but not to much that I had to take it off. 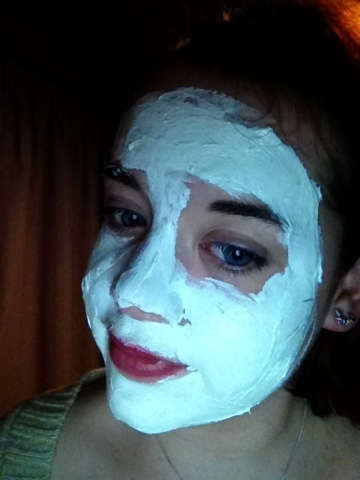 I left it on for the required 5 minutes and I found it didn't really do much to my skin. 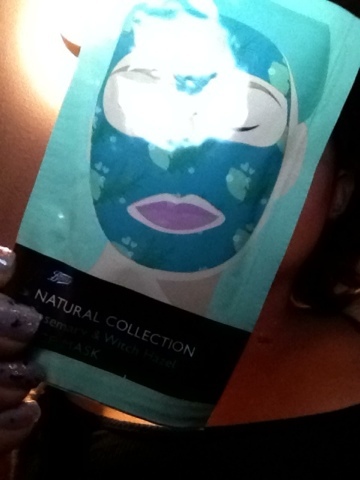 Can't wait for the haul and I didn't really get on with these face masks either! Dainty doll powder blushes review. Vanilla cupcakes with fondant decoration. New twitter a fresh start !! Urban decay naked basics review. 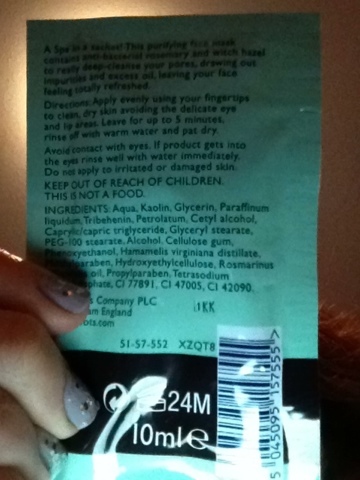 Topshop peel off nails Review.